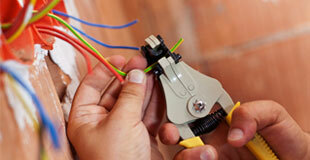 Don’t get left in the dark and depend on AC Electrical Services when it comes to your electrical problem! 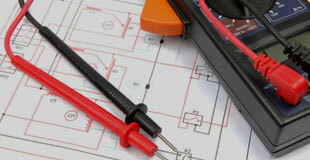 Having a professional team of highly experienced electricians, depend on AC Electrical Services for all industrial work! Covering electrical services for large oil companies throughout the Norwich and Lowestoft area, we are fully qualified when it comes to testing your equipment to reach the highest of standards onshore. When working at a large oil company, you will notice frequent problems that may occur with the electrics which will need to be dealt with quickly and efficiently. 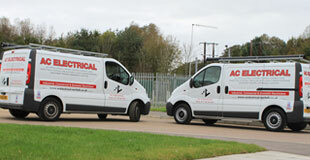 Our team here at AC Electrical Services, are on hand to perform any repair or installation work that is needed for your company such as lighting, servicing your emergency power systems and much more. 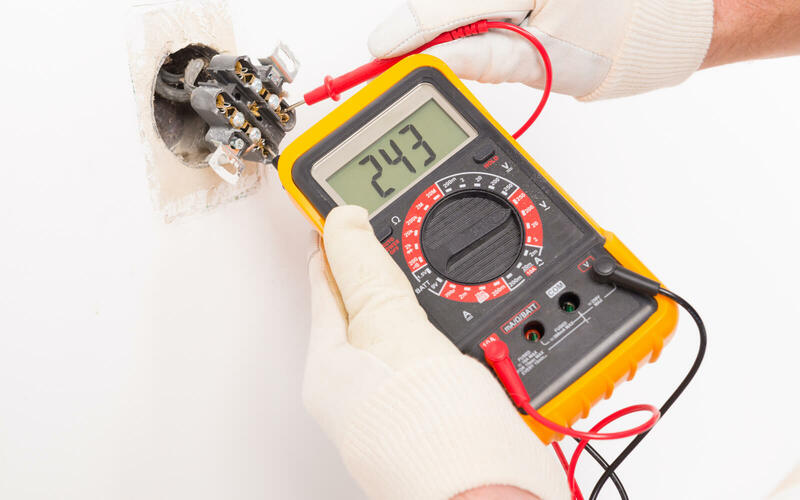 Guaranteeing your oil company is in a safe and working environment, we can also offer our electrical testing and inspection service which allows you to gain great peace of mind knowing your electrics and in safe working order. All work we undertake are to the highest standard available, meaning you can rest assured in our team to get the job done correctly. Live in Norwich or the surrounding areas? Then make sure to call us today! No matter the size of the job in hand, we are more than happy to offer an initial FREE quote and consultation, allowing you to ask for any advice or question that you may have about our industrial electrical work. Whether you work on an agricultural site or on a farm in Norwich, you can depend on our fully qualified team at AC Electrical Services for our wealth of expertise – ensuring a quality job is undertaken. From testing and wiring your farmyard equipment, to security lighting, you can count on us to cover all our agricultural customers needs. With 31 years of experience, we understand the many challenges of electrical installations on farming environments. However, we use this knowledge to our advantage, ensuring the highest standard is achieved with every job we undertake when it comes to portable appliance testing and repairing, control gear repairs and much more. If you think you require our services or would like to find out further information on what we can do for you, make sure to call us on 01493 603 132 for helpful FREE advice on all services including our domestic and commercial work. 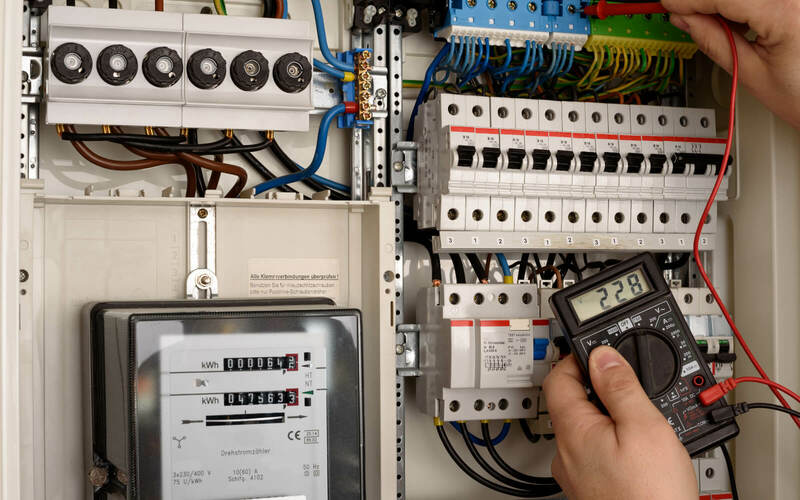 For over 30 years A C Electrical has been providing Norwich and the nearby areas trusted and reliable electricians, working on large scale jobs for commercial and industrial customers. 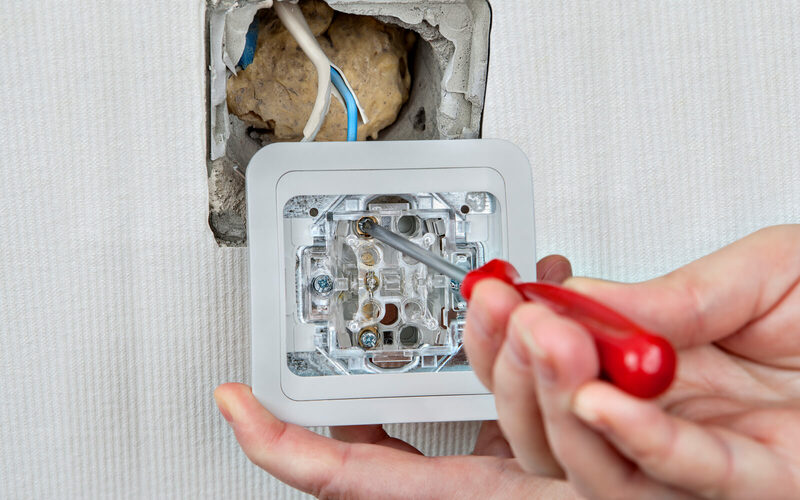 From working for large oil companies to household jobs such as PAT testing and rewiring, we have all of Norwich's electrical needs covered. Whether you're an agricultural customer or domestic, we promise a quality and reliable service, with a free quote offered on all our jobs and a free advice service available.